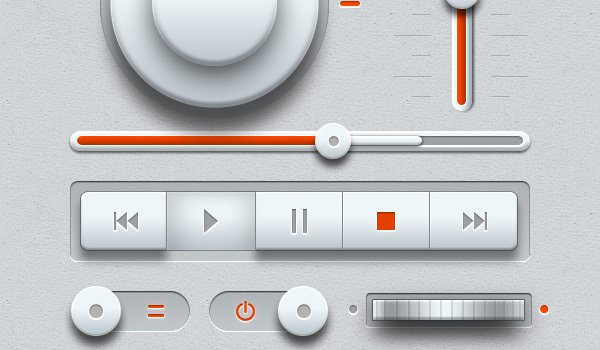 Hi friends, here’s a set of light UI elements for music interface. The graphic elements come in fully layered PSD file that contains several most commonly used items. You can easily edit and resize them to fit for your web or mobile music interface designs. Don’t forget to drop a comment about this freebie! !